Toonhound Studios LLC, 9780988220294, 132pp. Welcome to the world of Baggywrinkles--a rollicking, educational survey of maritime lore, built around cartoonist Lucy Bellwood's time aboard tall ships. 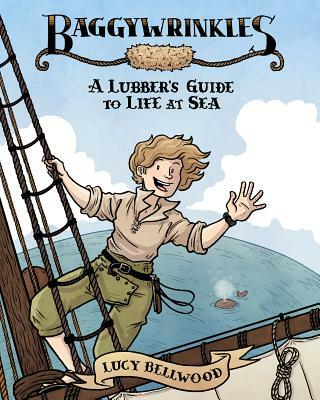 From the scourge of scurvy to the exhilaration of climbing the rigging for the first time, Lucy's comics bring the reader into a world of high seas history and informative adventure with "a sheer and unremitting sense of joy (Andy Oliver, Broken Frontier).